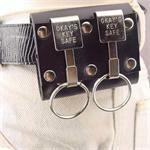 The Okays Key Safe is finest belt key holder available ! 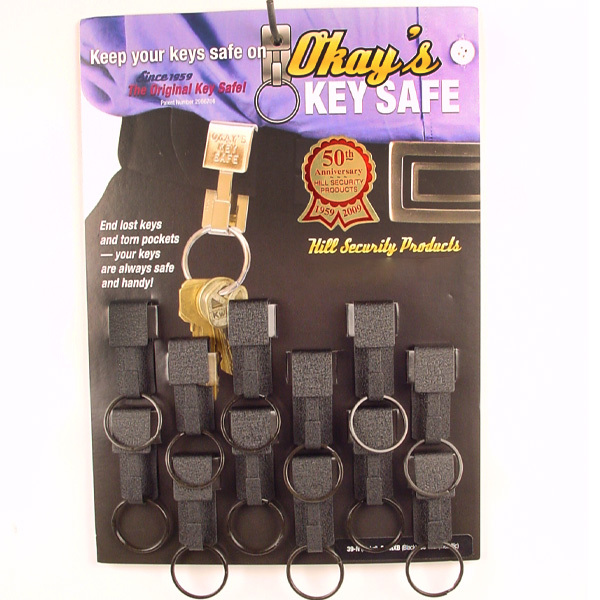 Worn by: Police Officers and Security Guards as well as Janitors, Bus Drivers, Delivery Persons and anyone else who needs to keep their keys handy, yet secure. 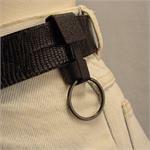 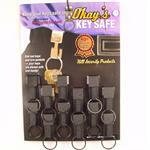 Slip your belt thru the Okays Key Safe and rest assured that you keys are secure. Black powder coated metal is non-refelective - Made in the USA. 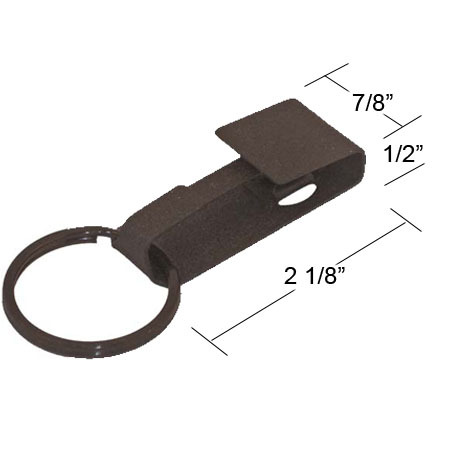 Overall dimenisions: 7/8'' Wide x 2 1/8'' Long. Will fit belts up to 1 3/4'' thick. 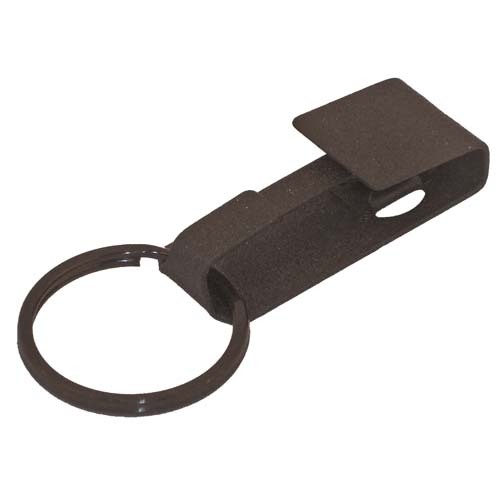 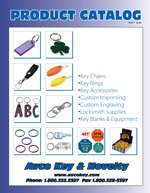 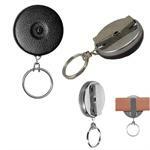 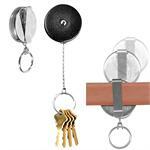 Includes a 1 1/8'' Split key ring and will hold up to 25 keys. 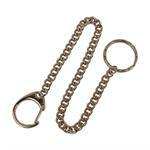 Larger split rings are available.